-The XP earned by a quest is only assigned once to your Guild, regardless of the number of participants. 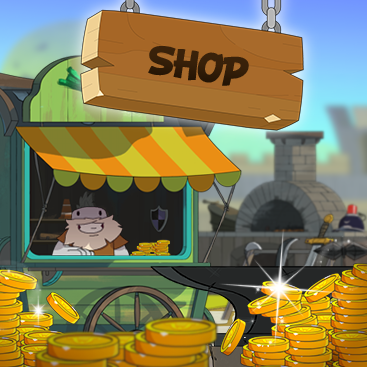 -The number of Tokens earned by a quest will be offered to all players who participated, so each player has his or her own Guild Tokens wallet. 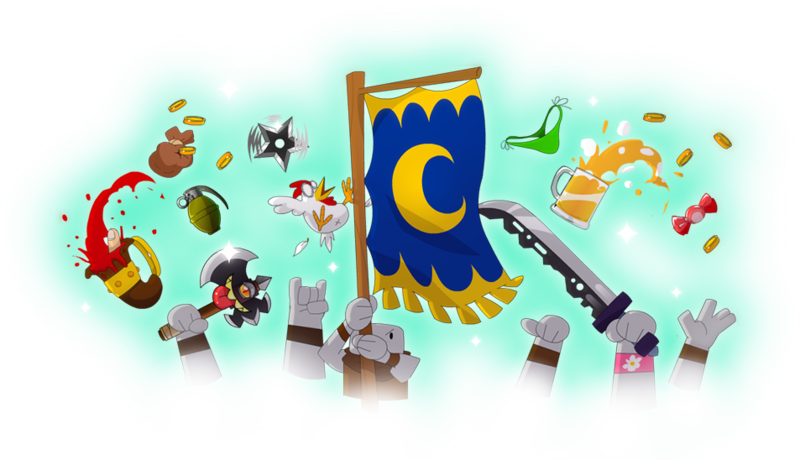 -Unlike the Daily Quests, your 3 Guild Quests must be completed in order to have 3 new Quests the next day. -There is now a "Rewindoguildoquest" item allowing you to receive 3 new Guild Quests. -It's always possible to exchange a quest per set, that is to say that once the change made, you must imperatively finish the 3 current quests before being able to change them again (unless you use a "Rewindoguildoquest"). /!\ Warning: Almost all of the items obtained as Guild Rewards are untradable. Guild Tokens are linked to your Guild, so be sure to spend your tokens before leaving a Guild, in which case your token count will drop to zero. Some items can only be obtained once your Guild has reached a specific level. -By ending a daily quest. -By participating in a Guild Quest. -When picking them up during games. Unused Ice Tokens will disappear from your inventory once the event is over. That's all dear Nubs, hoping that the events of December will please everyone. One last thing before you get rid of this particularly long article: We know that with the multiplication of ways to obtain untradable items you risk to have some untradable duplicates. We are working on a new system that will allow you to use these duplicates to obtain other items. 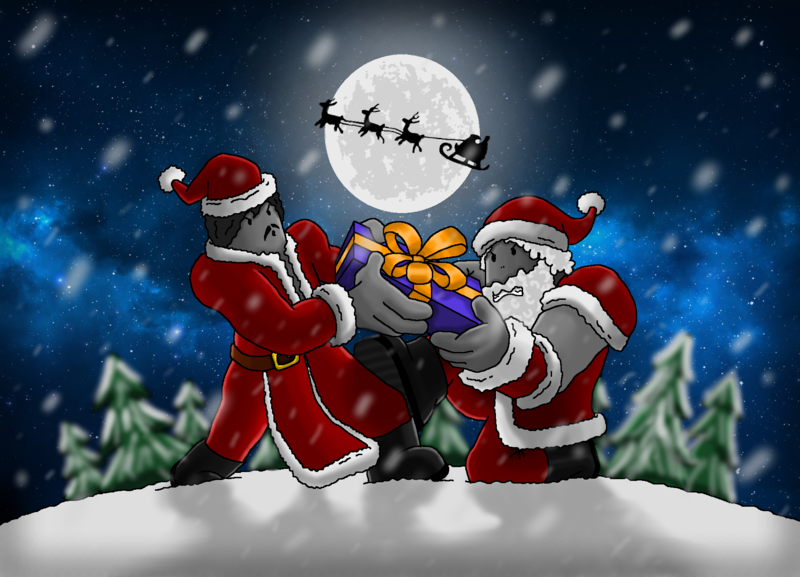 While waiting for the Christmas event, do not hesitate to pick up your hat box offered by following the UB Hub on Steam! We're coming back to you soon with another Ultimatest announcement!